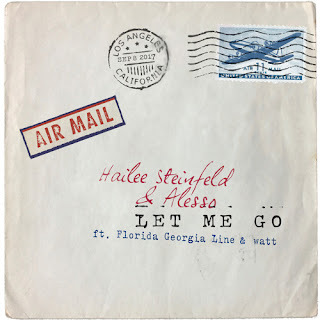 Great White DJ: "Someone Will Love You, Let Me Go"
Prior to this past week, I was mostly oblivious to the talented Hailee Steinfeld. Then I watched her star in The Edge of Seventeen and gained a whole new respect for her. The fact that I enjoyed the movie speaks to how out of touch I am with the trials and tribulations of present day High School life. There was just enough angst, frustration, awkward sexual tension, and Woody Harrelson to carry the plot.